And we are back with our second 'Tipstrr of the Month' awards. After last month's success we are going to be bringing you the best tipsters in the business month on month. Another busy month on the Tipstrr platform saw thousands of tips placed on our automated and verified platform for tipsters. Hard work from dozens of tipsters has seen the win rate improve across the board, something we're very happy with here at Tipstrr HQ. 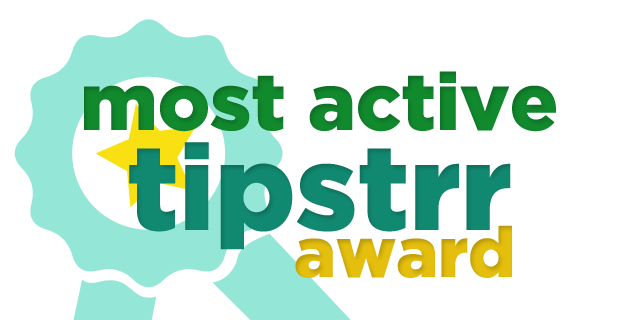 As we mentioned last month, the 4 awards are open to all tipsters and handicappers that use our platform, all you need to do to qualify is place 20 or more picks in a calendar month. If you can think of any other awards that could be good to give out, let us know, we'd love to hear your suggestions. Be sure to check out the guys who will proudly be showing off their awards on their home pages for the next month before we crown new winners for December. After a few months out, Brazilian Football Tips (BFT) returned this month, placing a total of 28 tips, with a very solid 17.2% Return on Investment. What makes this more impressive was the way he ground out the results the site needed to get back in the black. He knows his Brazilian (and European) football, so now he's back it could be a good time to check him out. 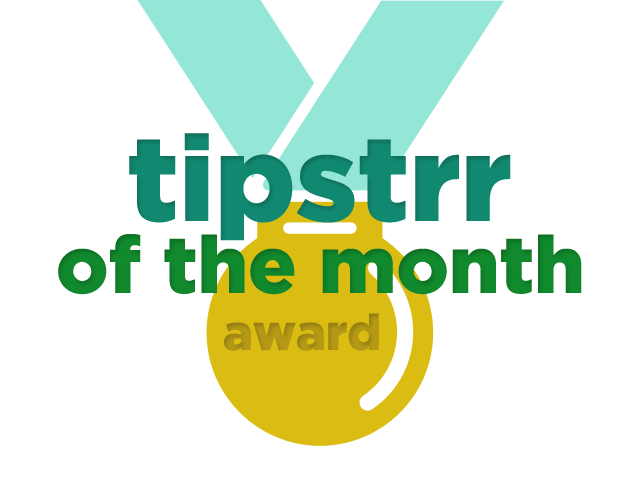 Last month's tipstrr of the month JC was still up there with the best and this time he notched the best win percentage award. Throughout November, JC managed a 7.5% Return on Investment from 34 tips, with a 59% win rate. Not quite as impressive as last month, but he continues to grow the bank balances of his members by providing well thought out (and ultimately, profitable) tips. Check him out if you fancy some great La Liga insight and analysis. BetMD has proven himself over the past 6 months as a very profitable tipster, providing regular winning tips on a regular basis. This month he was just behind the top guys in terms of ROI, but covering so many sports means he has taken the Most Active Tipstrr Award for November. Since starting in May, BetMD has clocked up $20,000 profit based on predominantly $100-$400 bets, a real top performing tipster on a regular basis, with far more winning weeks than losing weeks, we can see why he is really increasing in popularity with Tipstrr users. Indy Sports Picks and Kiitos Tips both came close to netting the award, but BetMD pipped them to the post. 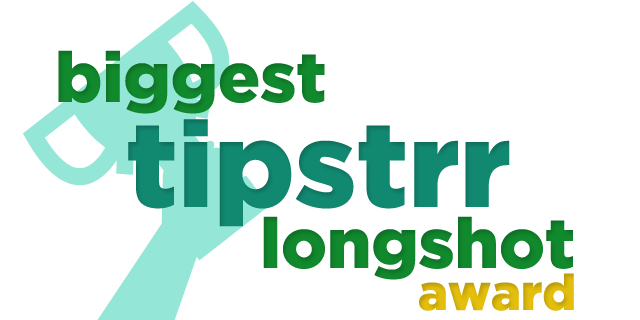 Mentioned above as being in contention for the Most Active Award, Kiitos Tips have won the longshot award with the highest priced winner of the month. 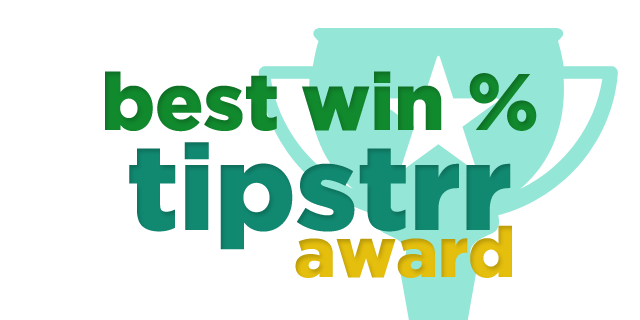 With 3 tipsters on the site, as well as a 'best bets' section, they are always active. Their winner was an Over 2.5 Goals Treble that included the games Hartlepool v Wycombe, Barnsley v Scunthorpe and MK Dons v Colchester. This bet was priced at an impressive 5.67 with Bwin. The second biggest winner was at 5.29 from All The Best Tips, whilst a notable mentioned for Agent Tipster who had 7 of the top 10 priced winners in November.